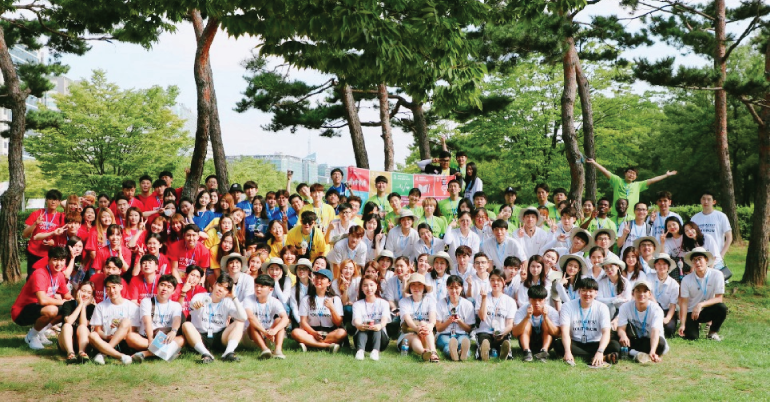 SDG Camp will be held in Jeju Island, South Korea. on the theme “Youth and Peace”, participants will be able to experience various culture in the Island of Peace. Jeju is a tourism destination that offers not only its beautiful scenery but also an abundance of cultural traditions inherited through generations as its local wisdom. This event includes the learning programme of culture and ecotourism in a week. Within this intensive period, the participants will stay, do activities and mingle with the local people. While having time with them, participants will have the opportunity to study SDGs. The world is changing. So do the young generations. SDGs Camp is an event purposely organized for youths who care about the future of Peace and leadership, also have the intention to do a concrete effort to preserve nature. This event will also connect them as young leaders around the world with the same passion in peace issues and similar projects to solve problems in their community. SDGs CAMP 2019 takes the theme “Youth and Peace”, and particularly focuses on Sustainable Development Goals (SDGs) no. 11 (Sustainable Cities and Communities), no. 13 (Climate Action), 16 (Peace, Justice and Strong Institutions) and 17 (Partnership for the Goals). 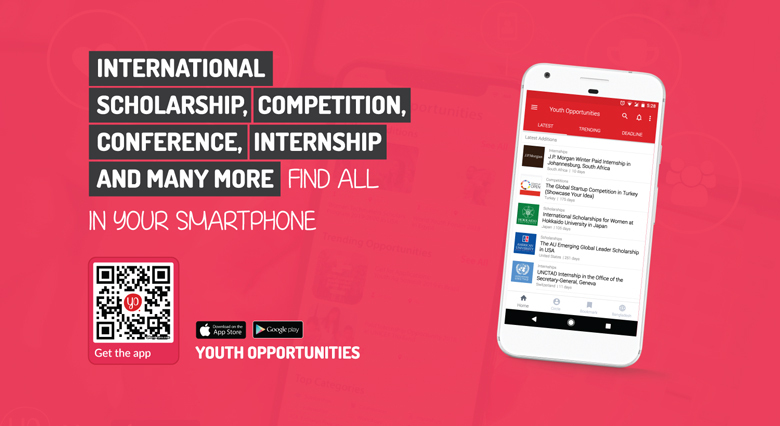 This will include assessment of progress on these core challenges of our world, while also exploring new opportunities to advance these issues through the lens of youth. Applicable countries: Citizens from all countries not included in the Visa-Free who travel directly to Jeju International Airport or Jeju International Passenger Terminal with the purpose of tourism.